If you’re looking for high quality and personal service, you’ve come to the right place. At M Bar J Ranch and Melissa Sexton Performance Horses will give you the attention and personal service you’ll come to expect and enjoy. We offer mobile homes and mobile pads for rent in a ranch setting. We also provide professional services to our equine customers. Melissa Sexton is the ranch professional onsite trainer. 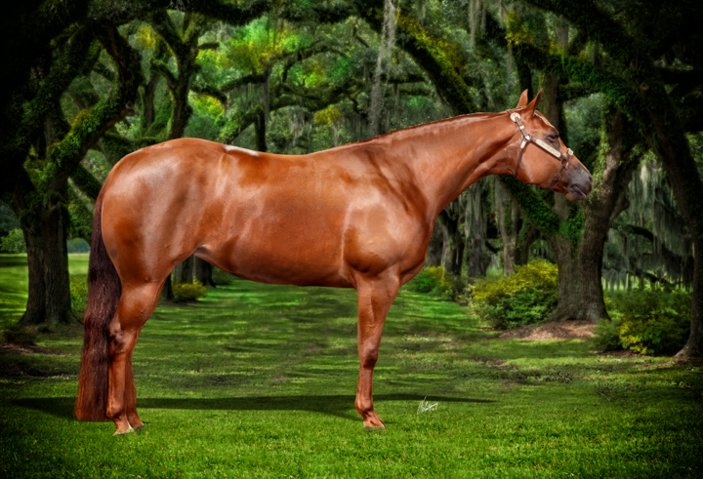 She is an AQHA, APHA, NSBA Judge and a member of the AQHA Professional Horsemen. M Bar J Ranch has been located in Okanogan since 1971. Let us put our experience to work for you.